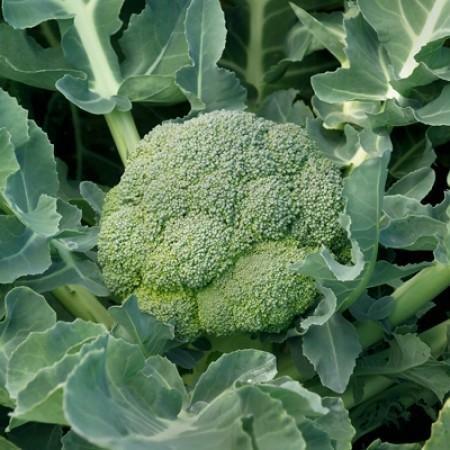 We supply very high quality Hybrid Vegetable Seeds & we specialize in Broccoli Seeds. Seeds are imported from RIJK ZWAAN EXPORT B.V The Netherlands. Smooth main curd which is high domed. We are instrumental in supplying and trading Broccoli Seeds - Tahoe. These seeds are exceptional in quality and highly regarded by horticulturists for growing into highly fertile plants. 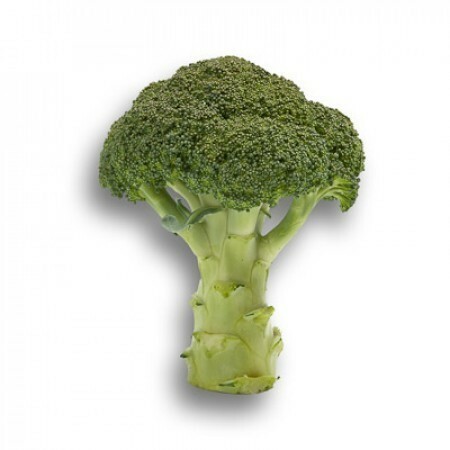 They are known for producing high-grade broccoli, which is impeccable in taste, tightness of florets and color. Being free from toxins and pathogenic microbes, these seeds are widely demanded by our clientele. We are known for timely delivery of orders owing to our transportation network.